First, they find out what kind of questions they will be asked in interviews. Second, they put 100% of their efforts into learning and preparing those questions. How do I find those questions that will be asked to me in my next interview? 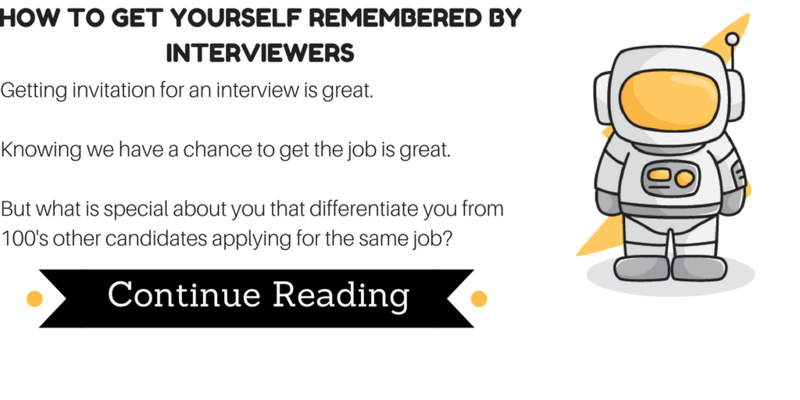 All you need to do is to prepare these interview questions. And you never need to worry about programming interviews. How To Find Questions To Prepare? 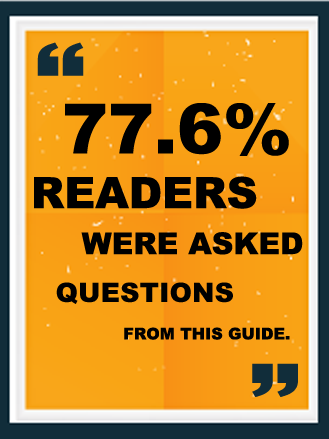 Why Do Interviewers Ask Questions? But I was furious from sometime so i decided to ran a survey with over 25 top recruiters and here are the top four reasons. 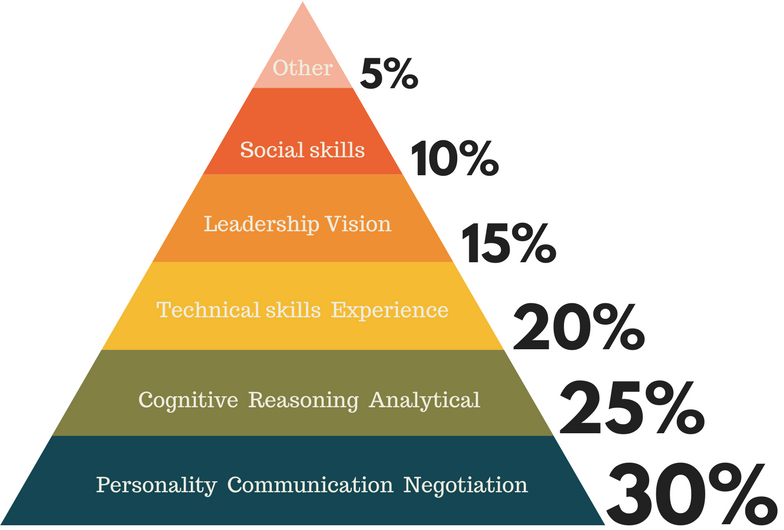 From the above graph, you can see that the real purpose behind questions in interviews is to get a glimpse of your personality in following four areas. The purpose of technical questions is to assess the extent of your technical knowledge. This will be the knowledge base required to thrive in the job, as well as an understanding and interest in different technologies and the industry. and how you can practically apply the knowledge you have acquired to real working situations. 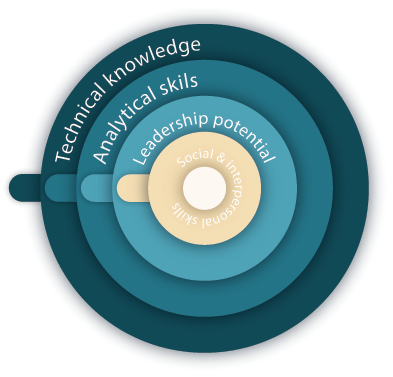 Assessing technical knowledge might not be the only point of the interview. They could also be looking at how you set about solving a problem, i.e. how you think, and, importantly, how you communicate your thinking during the interview. They’re not only looking for a correct answer, but how you reach that answer. They might be testing your reasoning and analytical skills, as well as whether you can think laterally and creatively. A huge part of this is how you set about finding answers to questions and solutions to problems that you’ve never come across before. Recruiters are interested to know about your leadership potential. How you can help to grow the company, their revenues and your contribution to the growth. They will be looking at how articulate and personable you are and how well you can explain and analyse things. How well you can lead other people towards one goal. Another thing they might be assessing is how well you handle pressure. When faced with a difficult question, do you crumble under the pressure or can you rise above the challenge? It is very important for the recruiters and interviewers to know about your social and interpersonal skills. How you treat people above and below you. Can you communicate your ideas to other people. Or do you have ability to integrate with people from different cultural and technical backgrounds. What Is The Pattern Behind Interview Questions? Since the dawn of modern hiring process, everyone is asking questions in interviews. No matter the size of the organization. From big corporations, to small startups to even one person company. They all have been asking questions, both technical and non-technical. But is there any structure or pattern behind these questions? or put it another way. Does everyone just asks random questions without any reasons or pattern behind them. I know you are already saying in your head No. obviously there's a reason behind them. Now since we both know that there is a reason or a pattern or a structure behind these questions. So the next question is how we can hack this process to understand what pattern is behind these questions, and then use this knowledge for success in your very next interview. What will you do if 100's of other candidates are doing exactly the same as you are doing? Then you are literally competing with a mass of candidates who are equally prepared as you. And all of you will end up getting the same result. Which will sadly be a rejection. But you can choose to rise above all the others. If you know how to prepare effectively. You need a process to understand and prepare the technical questions. Remember going through the questions is not enough. Following video will provide you with a framework you can use to take your preparation to the next level. 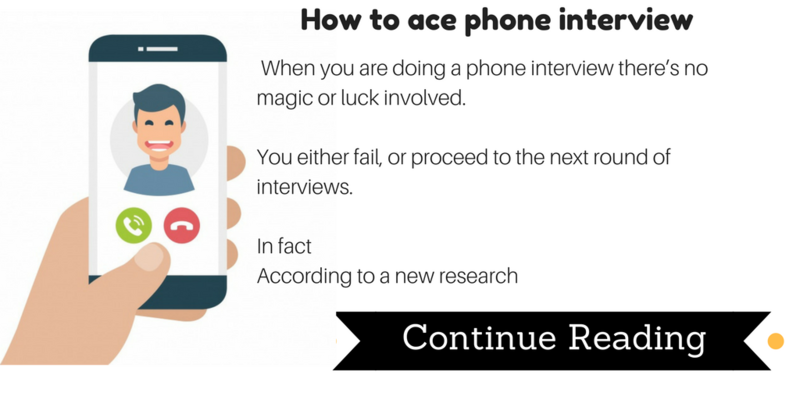 By preparing in this way you will be ahead of 99% of the people appearing for the same interview. Here is a list of resources you can use to prepare for your next interview. In your quest to get your dream job you will constantly find yourself in a position where you would wish if there is any guide a blueprint which you can follow and prepare for interview. There is an art in it. This depends on your ability to sense what kind of questions are asked at each big to small company.Most people never truly succeed at this as they will stop after finding one or two guides with titles “20 java interview questions” etc. Finally i have compiled this guide and it will take you from all the steps and question you need to prepare. They are not language specific and cover a wide range of topics regarding any modern object oriented language. If you have any questions or need some help with your upcoming interview, feel free to contact me. I will make sure to help you in the best possible way. 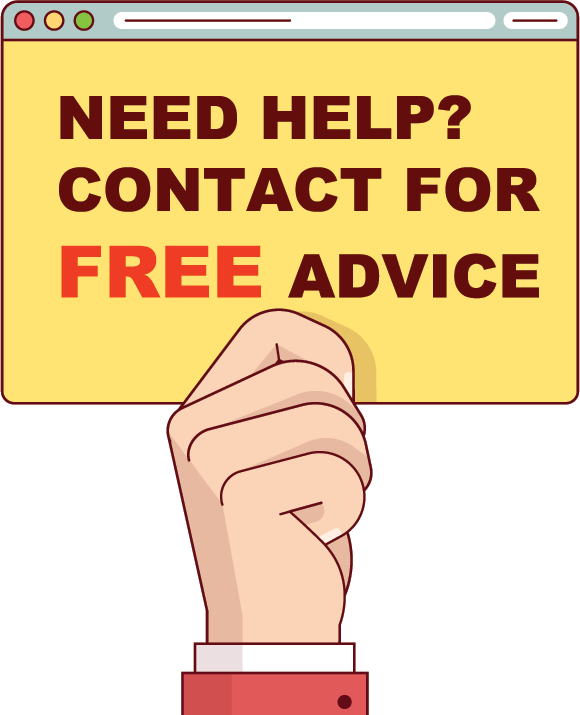 All the materials and services on this site are 100% free. Just to help someone who might be stuck as I once was. Can I ask you a small favour? My journey from getting rejected by 150+ companies to getting job offers from Google, Microsoft, and Amazon. 2017 CodeSpaghetti is a Trademark of MrBrooks Media.